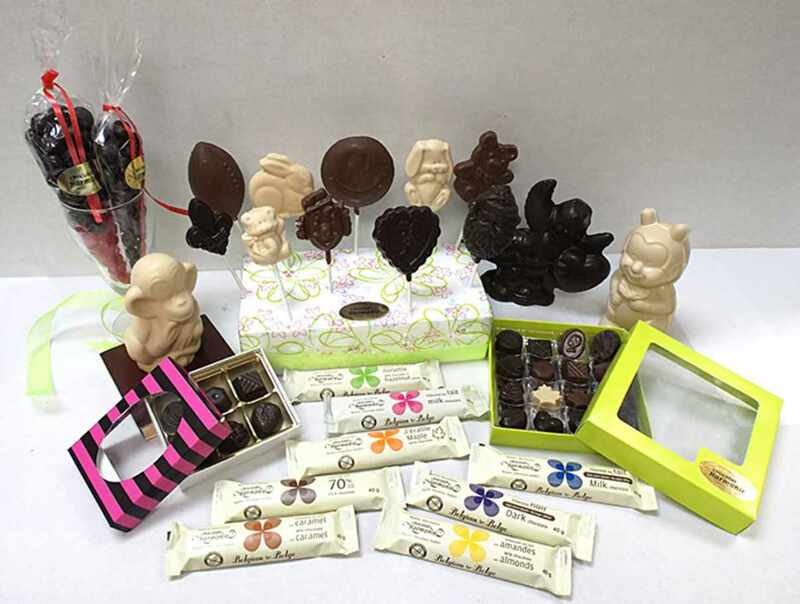 Scrumptious chocolates to satisfy the most demanding palate can be found in the quaint village of Stoneham. 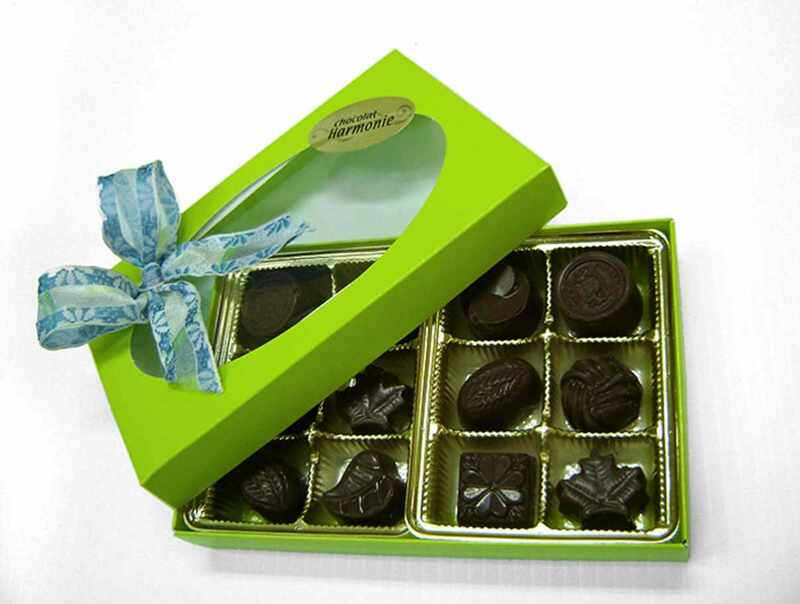 We make many of our products (dark, milk, Belgian, white and sugar-free) and have pioneered the making of chocolate with pure maple sugar. We are renowned for our extensive selection of Easter treats. During the summer, you can enjoy a delicious chocolate-covered ice cream cone.